Use alone or over liquid makeup for an instantly naturally healthy looking glow! Get a natural-looking glow in an instant! 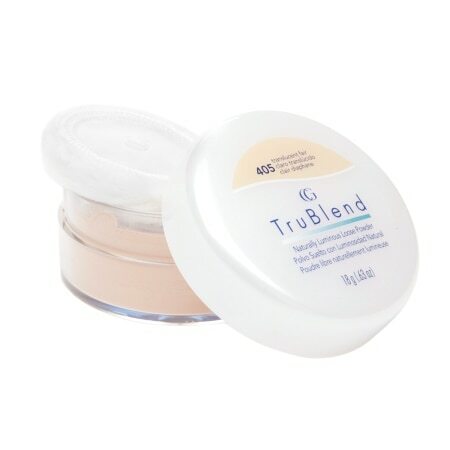 Natural minerals in TruBlend Loose Powder give a naturally luminous look for a soft, even-toned, fresh complexion. 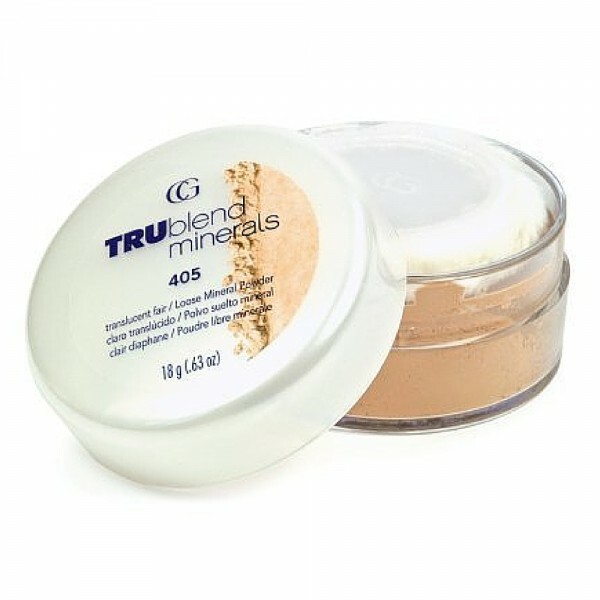 CoverGirl Trublend Minerals Naturally Luminous Loose Powder - 0.63 oz.